By studying basal ganglia, or large subcortical structures in the brain, Yuqing Li hopes to develop novel and effective treatments to dystonia and restless legs syndrome. Dystonia is a neurological movement disorder that causes muscle contractions, twisting and repetitive movements as well as abnormal postures. It is considered the third most common neurological disorder, following Parkinson’s disease and tremor. Li uses mice to study DYT1 dystonia, an inherited, early-onset form of the disorder. 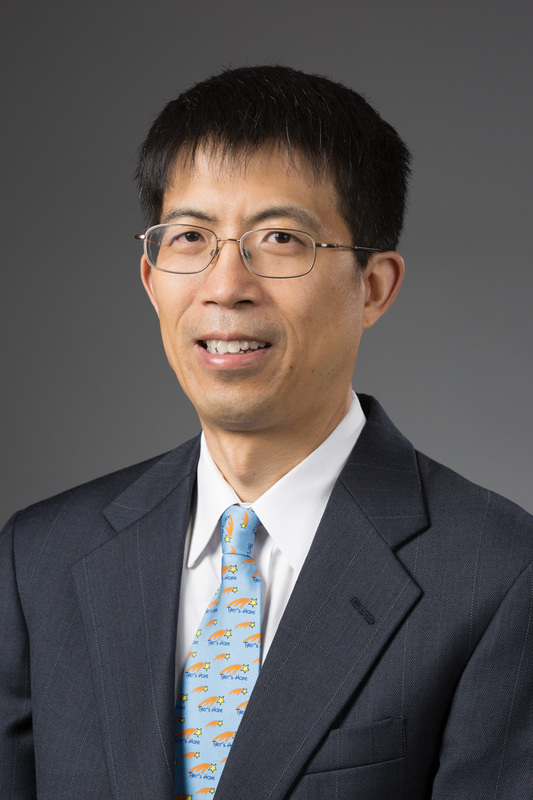 “Analysis of these mice has revealed interesting aspects of pathophysiology of DYT1 dystonia and exciting prospects for therapeutic intervention,” Li said. Li’s lab has made major contributions in understanding the disorder — their 2012 paper was named one of the most important breakthroughs that year by the Dystonia Medical Research Foundation. “Some of our findings have been filed for U.S. patent protection and therapeutic treatments based on these findings are being developed in the lab,” he said. Li’s lab also studies restless legs syndrome, a neurological disorder that causes an uncontrollable urge to move the legs and affects up to 10 percent of the U.S. population. Li’s lab has developed three lines of mutant mice to model restless leg syndrome. The first line of mice showed enhanced synaptic plasticity, a finding which varied from the expected clinical symptoms such as lack of sleep. “The enhanced plasticity phenotype is unexpected and could explain why RLS patients show enhanced, abnormal sensation that is central to the clinical symptoms,” he said. Li was invited to speak about the lab’s findings and their impact on the field during the 2015 International Restless Legs Syndrome Science Summit as well as the Society for Neuroscience Symposium planned for 2016.